The official Star Wars Youtube channel has posted a new behind-the-scenes look at its upcoming animated series Star Wars: Resistance. The new video introduces the Aces, an elite group of Resistance pilots featuring plenty of new characters for fans to learn about. 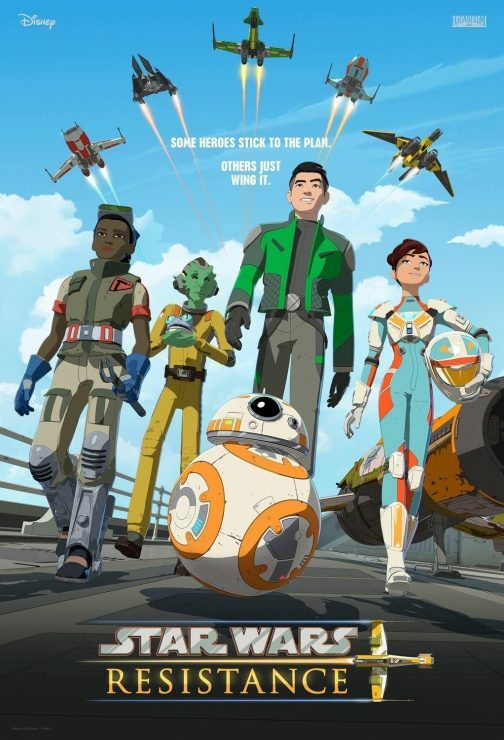 Star Wars: Resistance premieres on October 7th on Disney Channel. 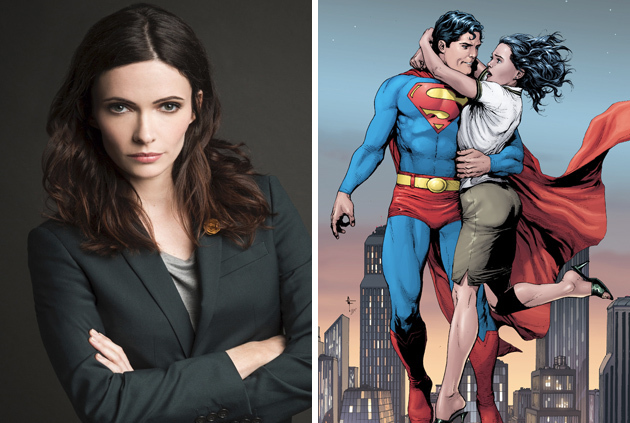 Actress Elizabeth Tulloch has been officially cast as Lois Lane in the upcoming DC Arrowverse crossover on the CW. DCComics.com debuted the first image of her from the television event, which will also introduce Batwoman to live-action DC universe. The Arrowverse crossover airs December 9th, 10th, and 11th on the CW. Hulu has debuted the first teaser trailer for its upcoming horror anthology series Into the Dark. Produced by Blumhouse, this series will debut 12 different episodes, each themed after a major holiday. The first two installments will focus on Halloween and Thanksgiving, and new episodes will roll out over the course of the year. 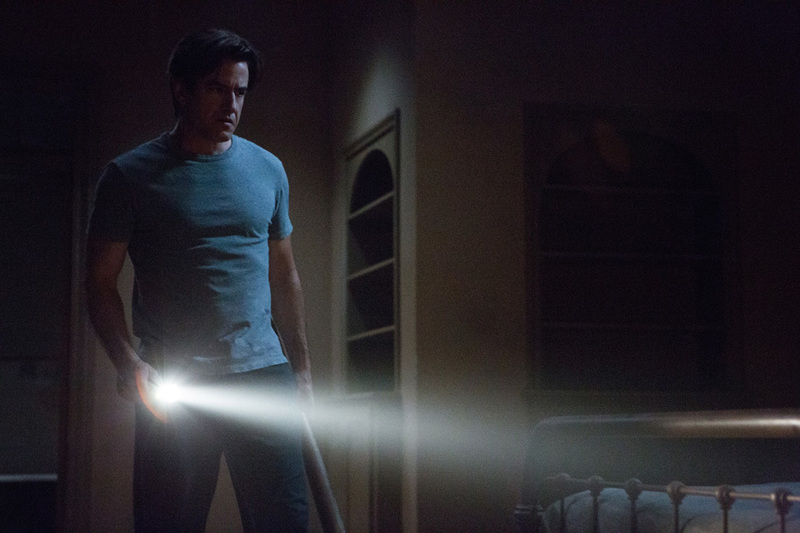 Into the Dark premieres October 5th on Hulu. On September 13th, Nintendo held its latest Direct conference, announcing the latest gaming news for its popular franchises. 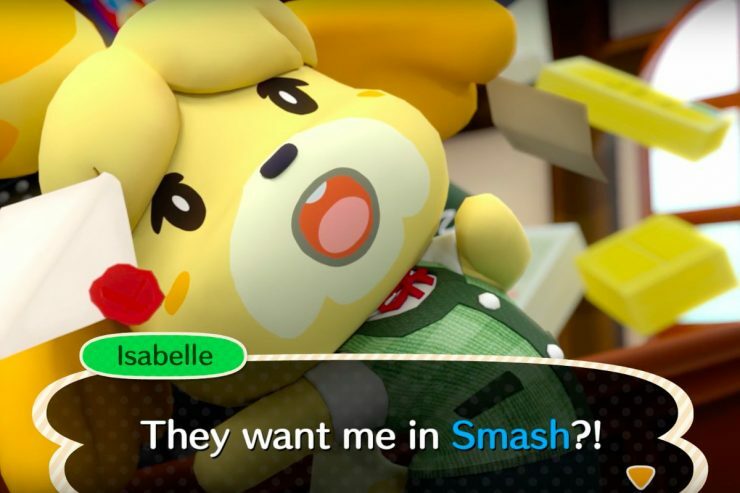 Among the announcements, Nintendo revealed new Animal Crossing and Luigi’s Mansion titles for the Nintendo Switch. Additionally, the company announced new characters for Super Smash Bros., and the return of Katamari Damacy. SYFY's 31 Days of Halloween Schedule, Marvel's Wolverine: The Long Night Podcast Wide Release, and More!